Race event in my server! 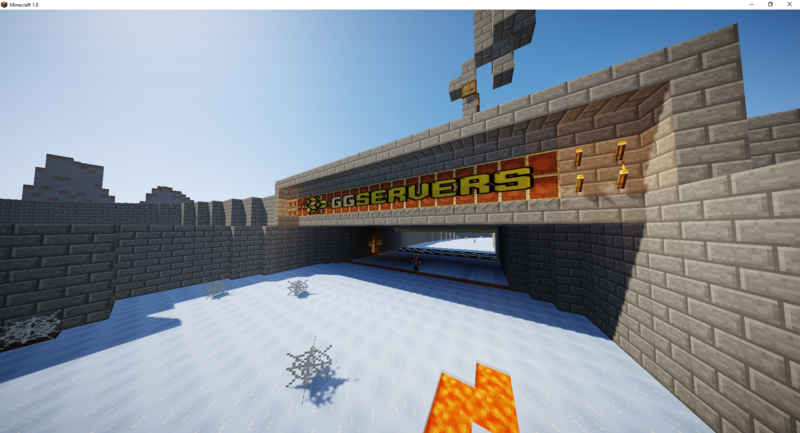 Hey guys i glad you to join in my server hosted on ggservers! My server have a race event!